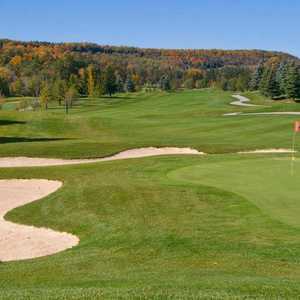 The 9-hole Glencairn Golf Club - Leithfield in Halton Hills, ON is a private golf course that opened in 2004. Glencairn Golf Club - Leithfield measures 3495 yards from the longest tees. The course features 6 sets of tees for different skill levels. 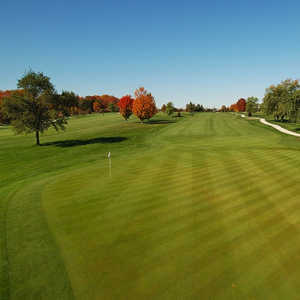 The 9-hole Glencairn Golf Club - Scotch Block in Halton Hills, ON is a private golf course that opened in 2004. Glencairn Golf Club - Scotch Block measures 3427 yards from the longest tees. The course features 6 sets of tees for different skill levels. 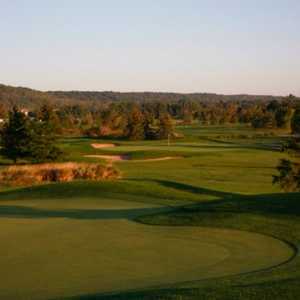 The 9-hole Glencairn Golf Club - Speyside in Halton Hills, ON is a private golf course that opened in 2004. Glencairn Golf Club - Speyside measures 3345 yards from the longest tees. The course features 6 sets of tees for different skill levels.